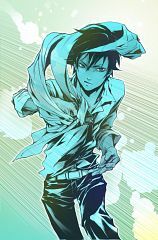 34 anime images in gallery. Tagged under Tsuritama, Yamada (Meta) and Akira (Meta). 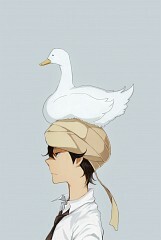 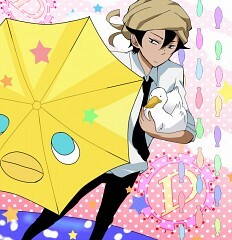 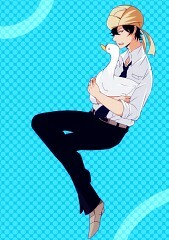 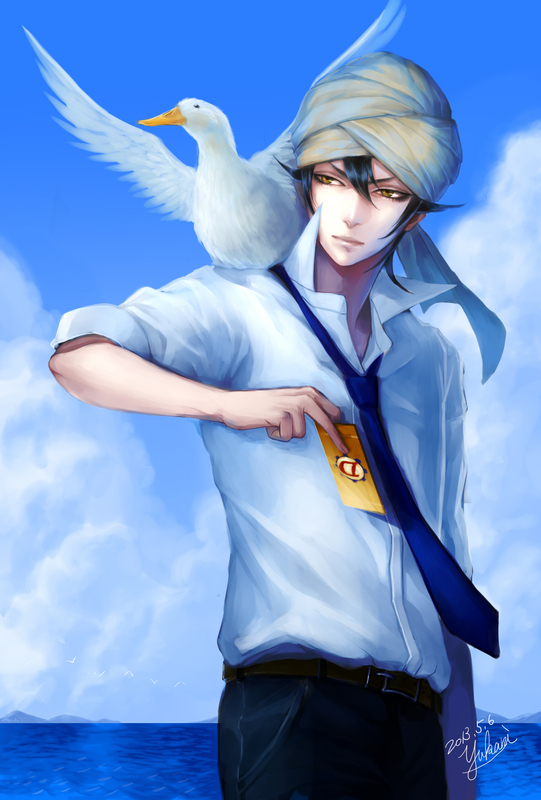 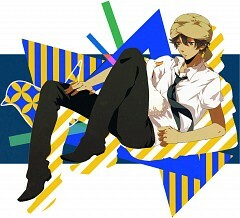 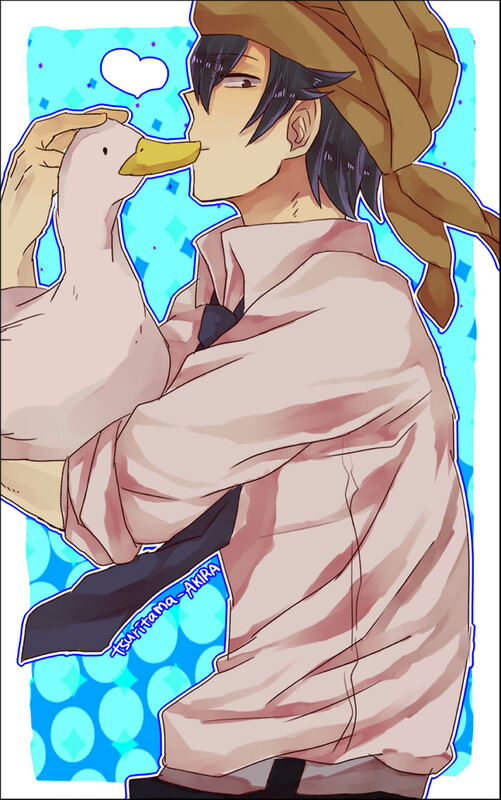 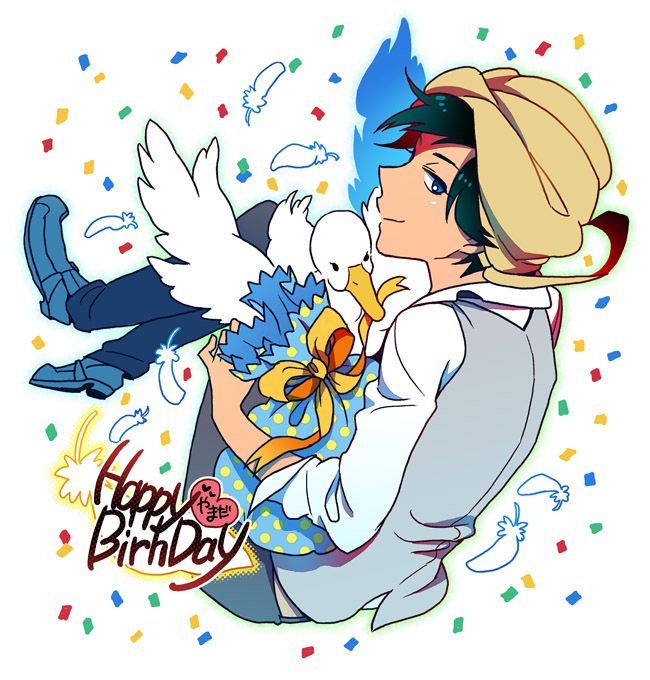 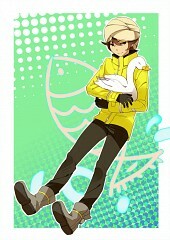 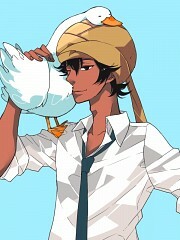 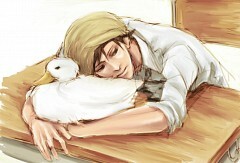 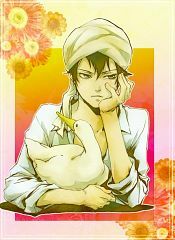 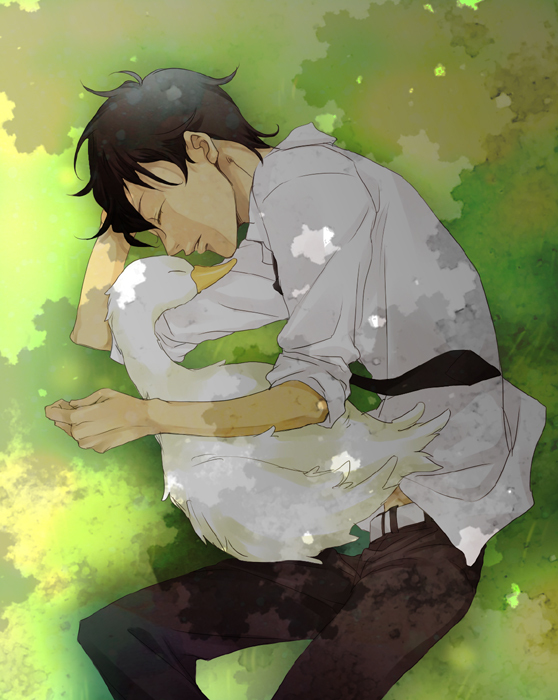 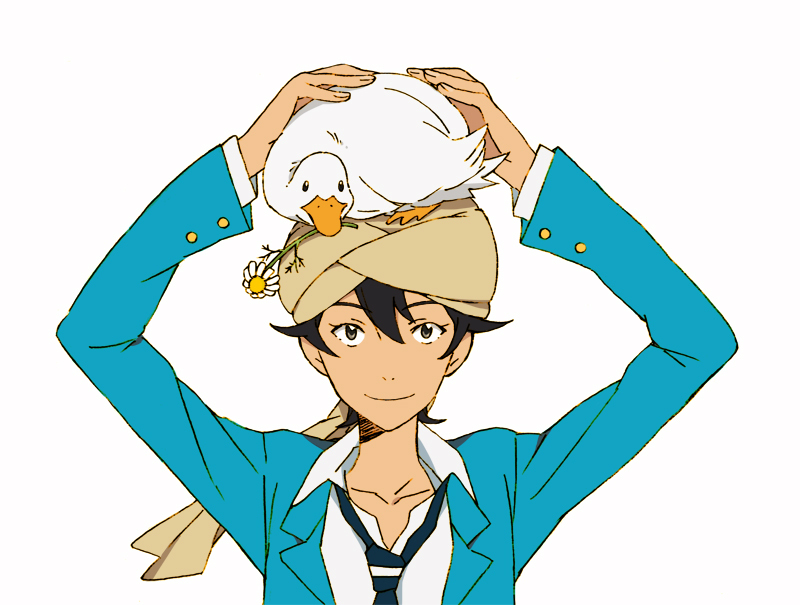 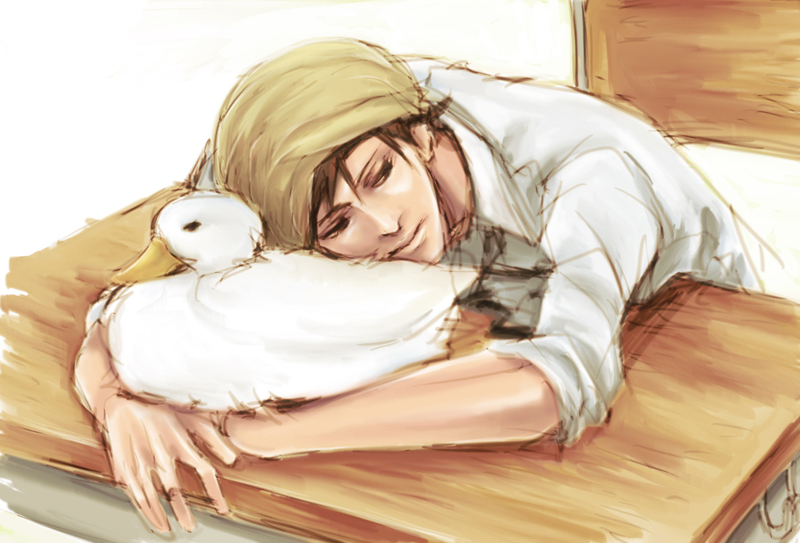 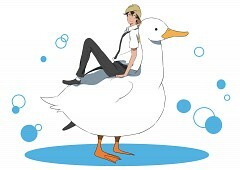 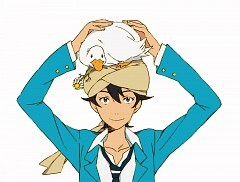 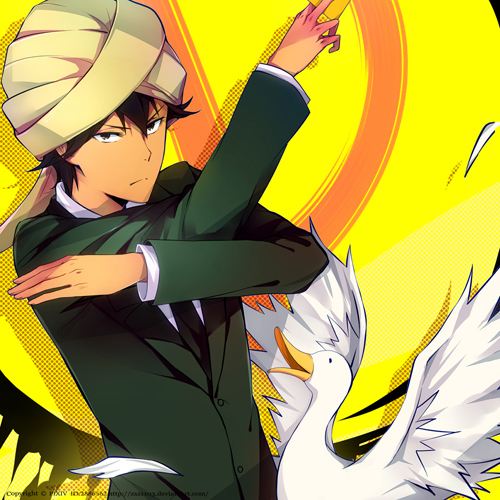 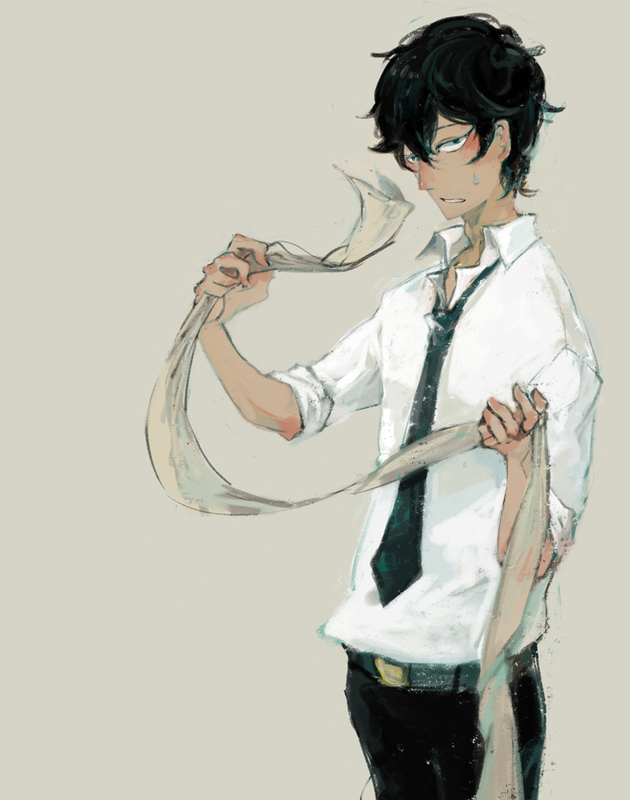 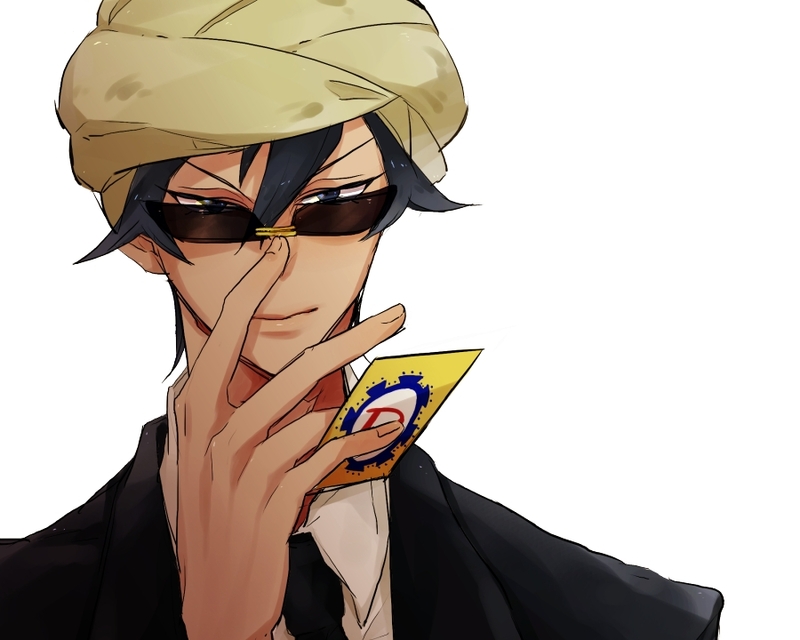 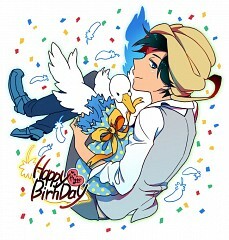 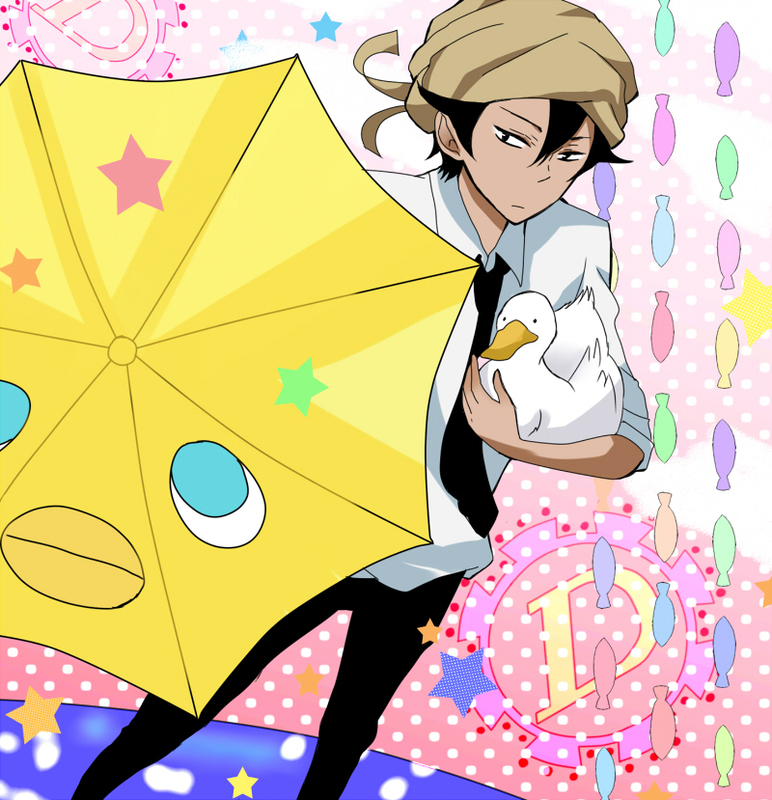 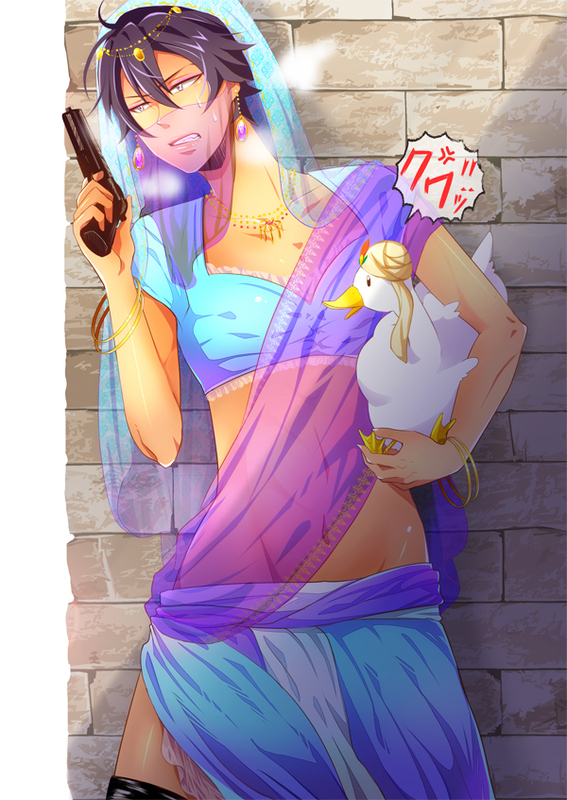 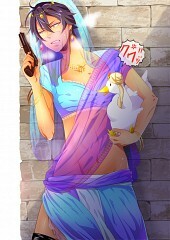 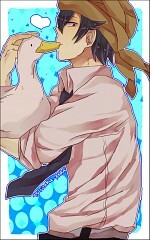 Akira Agarkar Yamada is the mysterious Indian man who keeps watching Haru from a distance with his pet duck Tapioca. 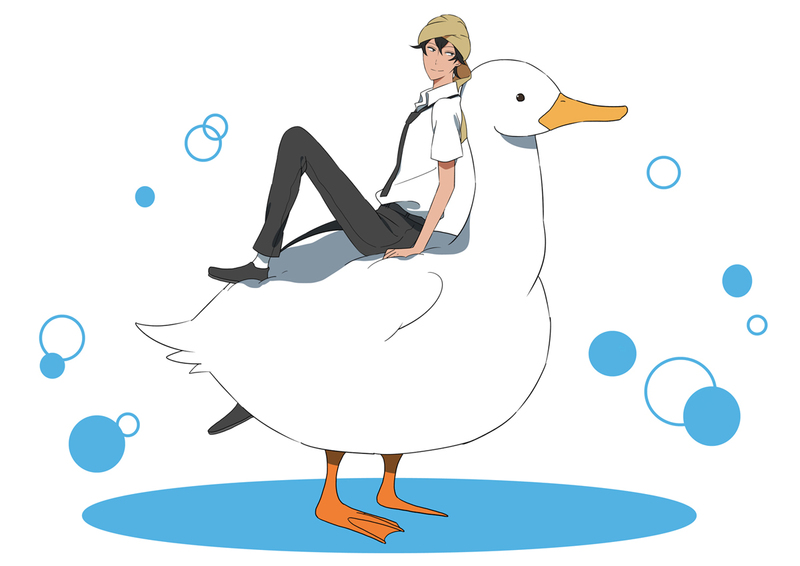 Turns out, he is actually a spy from the a mysterious organization called the “DUCK” (short for Defensive Universal Confidential Keepers). 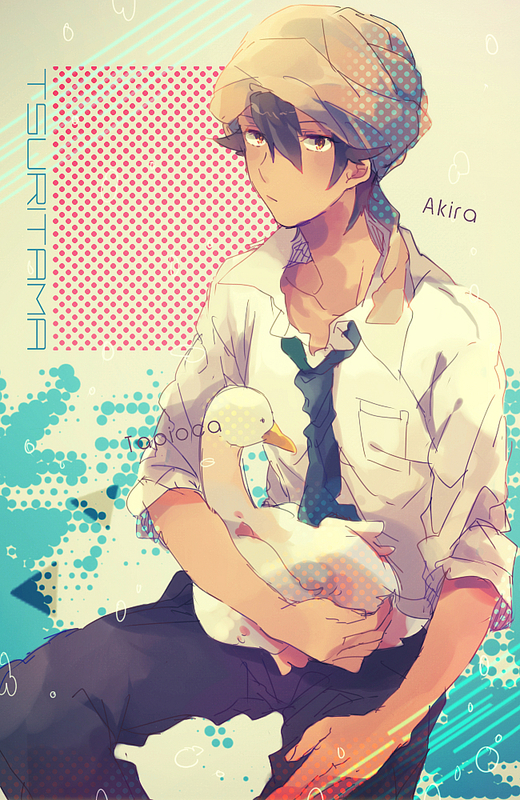 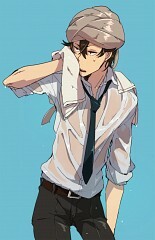 He was sent to check in with Haru and see if he will turn out to be a threat. 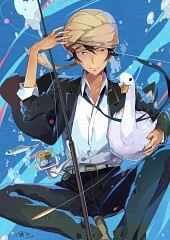 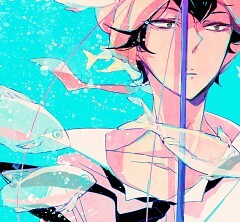 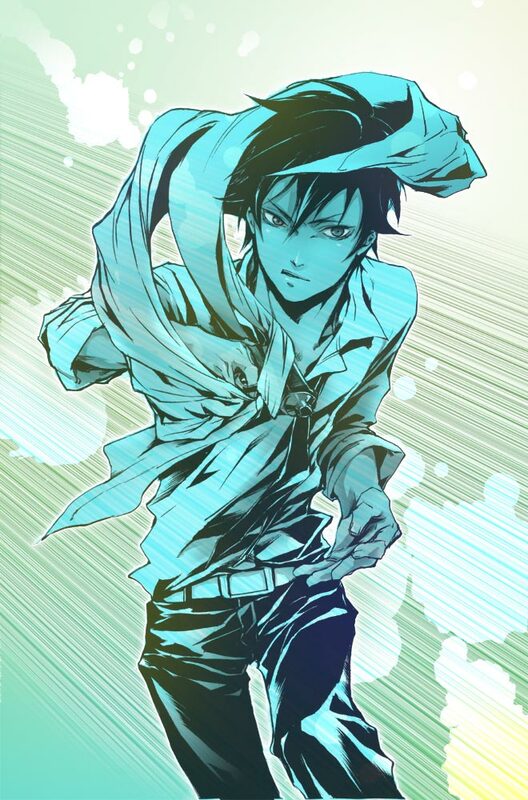 He eventually befriends Haru and Yuki and joins them in their rather “unique” fishing expedition.